ATI Performance Products, a leader in harmonic dampers has developed a VAC exclusive damper for the S50B30 EURO engine. When used with our included VAC Pulley, this is a direct bolt on solution. 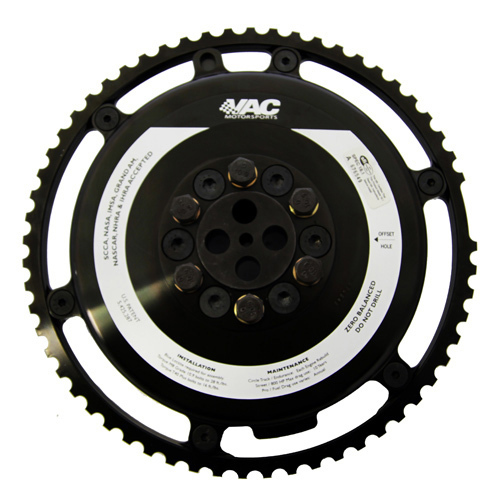 Available in overdrive, underdrive (for use with standard size pulleys) or standard diameter (for use with under driven accessories, or supercharged cars). Also, configurations available for use with our dry sump kits. 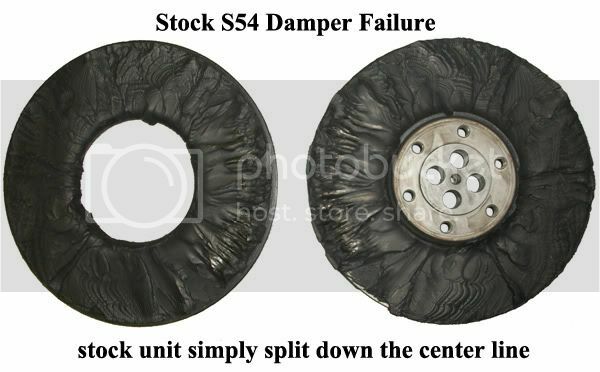 This damper has a 7" outer diameter and it includes OEM style timing alignment tabs.